Plug-and-play media capture Panopto-dedicated Matrox Maevex 6020 Remote Recorder is among several unveilings at Matrox ISE 2019 stand. During ISE 2019, Ron Berty, Maevex product manager, Matrox Graphics, explains the benefits of plug-and-play media capture Panopto-dedicated Matrox Maevex 6020 Remote Recorder. There was a lot going on at the Matrox ISE 2019 stand, but one of the highlights was the plug-and-play media capture Panopto-dedicated Matrox Maevex 6020 Remote Recorder. 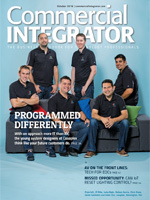 That was a big focus for Ron Berty, Maevex product manager, Matrox Graphics, when he talked to Commercial Integrator (see video above). 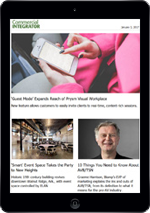 “It’s about lecture or enterprise capture of video and management with Panopto’s VMS system,” he says. Matrox Maevex 6020 Remote Recorder is a Panopto-dedicated, plug-and-play media capture appliance, leaning on the live streaming and recording functionality unique to the Panopto video platform. 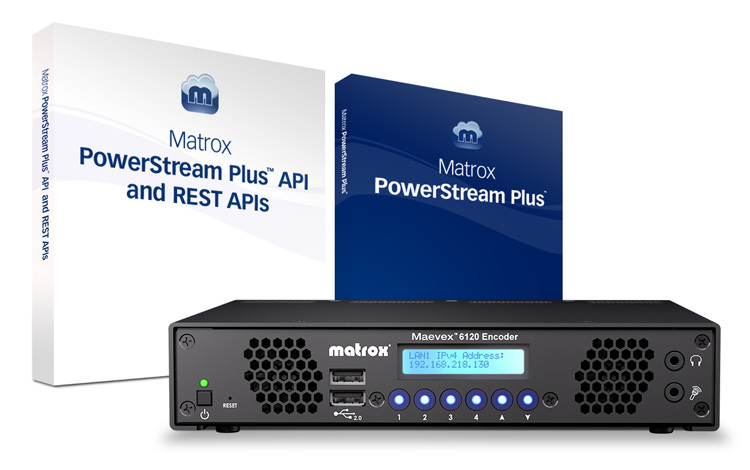 Matrox says end users benefit from simultaneous dual Full HD live streaming video, and multiple recordings of different qualities per input, with the addition of near-silent operation, one-touch recording controls, and more on a dedicated, single-purpose appliance. Matrox Maevex 6150 quad 4K enterprise encoder appliances, Matrox Mura IPX video wall cards, Matrox Extio 3 IP KVM extenders, and Matrox C-Series multi-display graphics cards will combine to replicate a complete control room ecosystem. 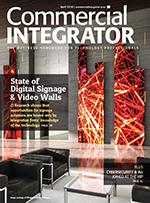 Matroxtechnologies will capture and share IP, physical, and PC content between operators, between operators and a video wall, and between local and remote display walls. 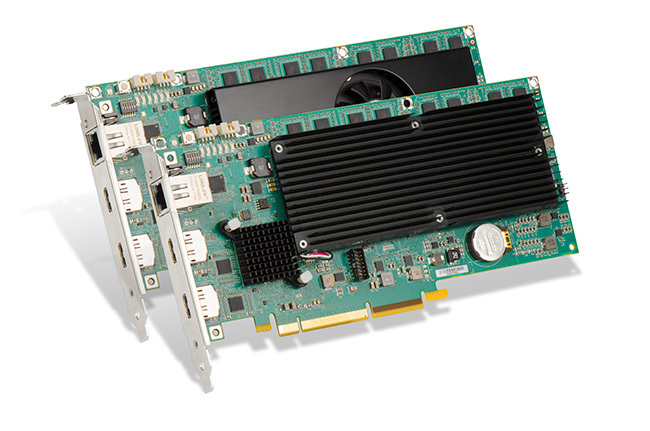 Matrox Maevex 6150 and Maevex 6120 enterprise encoders will deliver multi-4K content to Mura IPX 4K multiviewer and Maevex 5150 Full HD decoder endpoints, to cloud and internet services, and local and networked storage for recording—all simultaneously. Matrox Mura IPX capture cards will exhibit the most advanced capture, encoding, and decoding capabilities from a single card by streaming and recording desktops, entire video walls, and selected regions of interest—with pixel-for-pixel or scaled-down representation of the display wall—over LAN and internet. 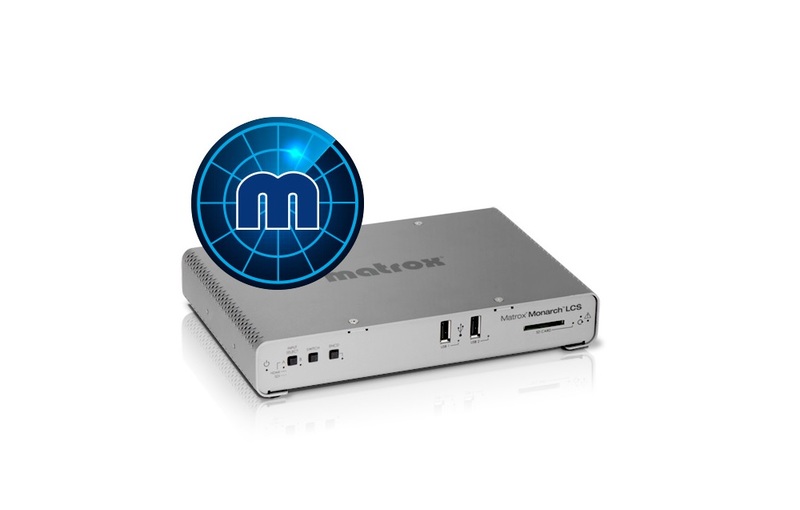 Matrox Extio 3 IP KVM extenders will demonstrate exceptional 4Kp60 4:4:4 and quad 1080p60 4:4:4 performance over a standard Gigabit Ethernet network—at unprecedentedly low bitrates—while illustrating a scalable and cost-effective KVM matrix over IP to securely route any system to any remote location on the network. 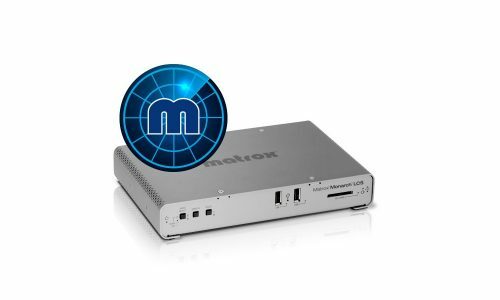 Matrox Monarch LCS Radar is a centralized monitoring application that provides a streamlined overview of multiple Monarch LCS lecture capture appliances. Matrox Monarch LCS appliances will highlight the ease with which higher education IT administrators can readily integrate these encoders into today’s most popular open video and learning management systems, including Ensemble Video, Kaltura™, Presentations2Go™, TechSmith Relay, UbiCast, and more. Discover how operators can easily define profiles for live streamed and recorded lectures by mixing camera and presentation material, and once configured, can be managed by anyone at the push of a button. Matrox Monarch LCS and Monarch HDX Full HD appliances will reveal live webcasting made simple by streaming from multiple HDMI and SDI sources to Facebook Live, YouTube, and content delivery networks (CDN)—with multi-camera production value—while simultaneously recording to a second location. 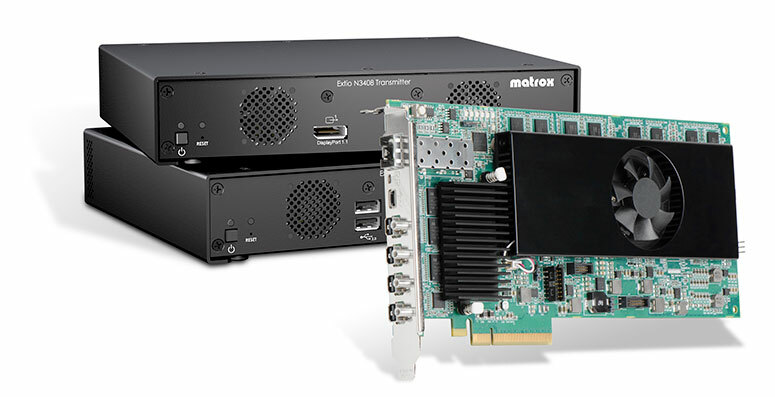 Attendees will also witness first-hand a technology preview of the Matrox Monarch EDGE 4K contribution and remote production encoder with 12G-SDI and SMPTE ST 2110 connectivity.